The word "Kiyora" comes from the Japanese language which consists of three Hiragana letters "ki-yo-ra", which means 'purity'. This variant is produced through the perfect temperature and the amount of tea leave to create the balance between tea flavor, sweet and the scent of jasmine. 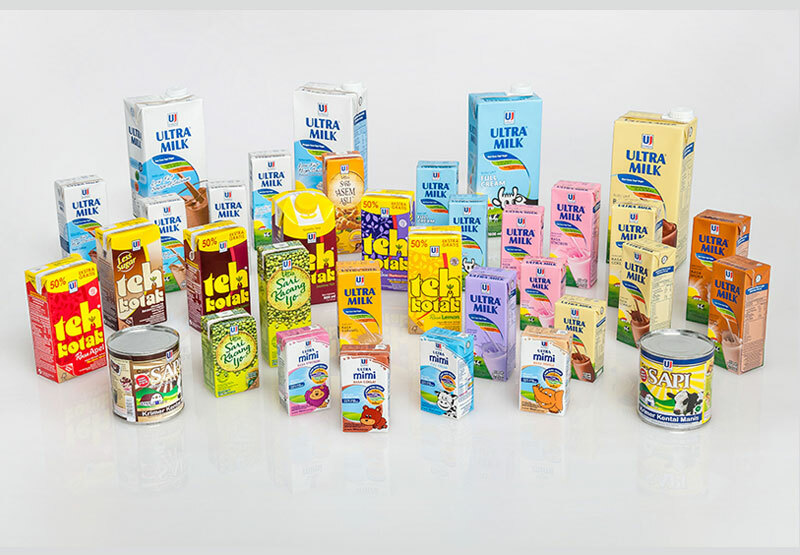 It is available in 500ml and 330ml packages. This variant is the only packaged green tea beverage in Indonesia which contains more green tea than the original variant. This product contains 1,5X more green tea leaves compared to Green Tea Jasmine and balanced with honey. It is available in 500ml packages. This variant is the first Matcha green tea with milk that comes in PET bottle packaging. 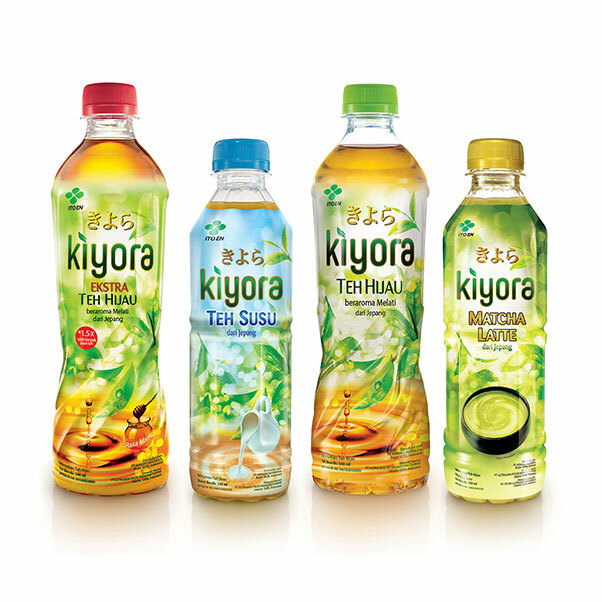 Kiyora Matcha Latte is produced using imported premium Matcha from Japan and it is positioned as the newest breakthrough in the national packaged tea industry. This variant combines tea leaves selected by Ito En with the indulgence and softness of fresh and nutritious milk from Ultrajaya. It is available in 330ml package.